Most of the Canadian prosperity was fuelled by speculation on the stock market and American investments. So the crash of Wall Street in October 1929, followed by the collapse of the American economy, was a disaster for Canada. The Canadian industry, which mainly produced raw materials, was the first to be affected and the last to recover. The world-wide fall in the prices of raw materials was simply impossible to fight at the national level. Farmers lost money and sometimes their lands. They were affected by a continued decline in grain prices, and the natural catastrophe of erosion and drought. 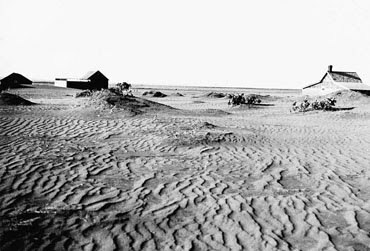 Dust became the symbol of the Great Depression in the Prairies. The Depression meant mostly unemployment: by 1933, non-agricultural unemployment had risen to 27 %. Those who worked had to accept falling wages. 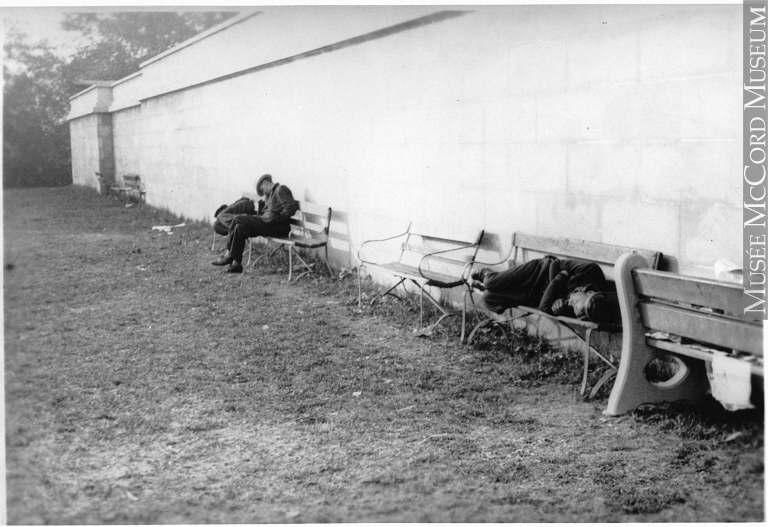 The first victims of the Depression were the urban unemployed. Traditionally, relief was the job of municipalities and private charities, but now they were overwhelmed. They received no help from above, because of the partisan tensions and rivalries between the provincial and federal governments, but also because of the wide-spread mistrust of the “dole system” felt by Liberals and Conservatives alike. 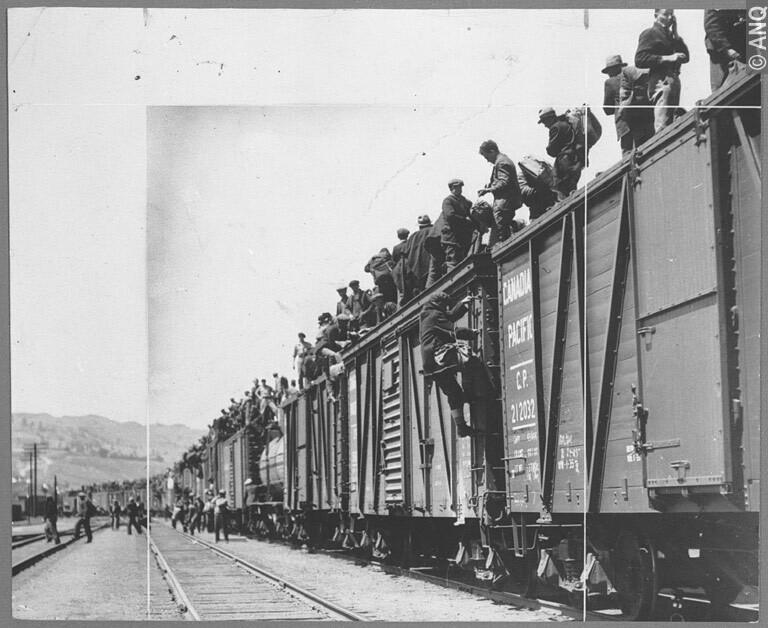 Relief was given grudgingly, if at all, and attempts were made to get rid of the unemployed, specifically the single males, by sending them to work-camps on the western frontier. 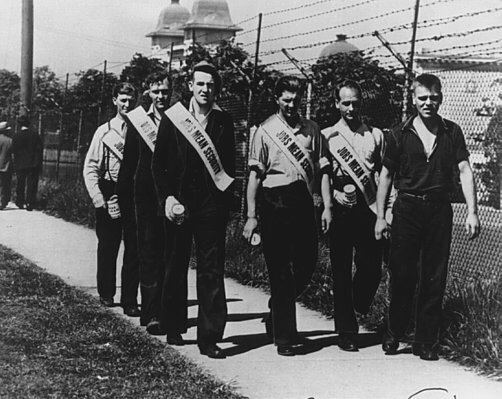 The situation encouraged the protest movement in the west which resulted in the creation of a united socialist party: the Cooperative Commonwealth Federation (CCF) in 1932 under the leadership of James Woolsworth. The CCF was strong in the west, but had no support in Quebec and the Maritimes. 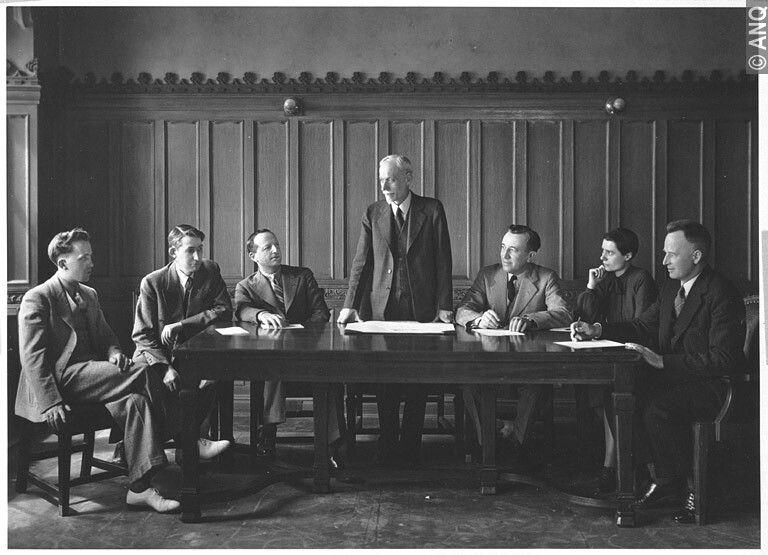 On the right, the Social Credit emerged in Alberta under the leadership of William Aberhart, a populist leader and religious fundamentalist, who won the 1935 elections in Alberta by promoting the social credit ideal (all citizens have the right to the wealth they jointly produce) and conservative Christian values. But neither the CCF nor the Social Credit could do much about the Depression, which continued unabated until WW2 began in 1939.